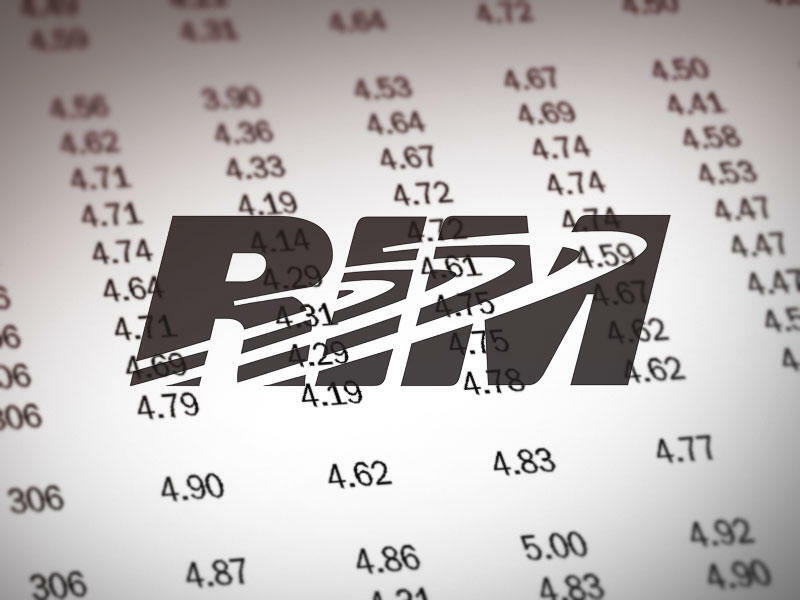 Earlier this month, RIM reported its worst quarterly results in recent memory. The company also announced that several executives were leaving, including co-founder and former co-CEO Jim Balsillie, and that it's considering licensing its patents, a possible joint venture or even an outright sale. The firm is still worth something, despite all of the bad news surrounding it, and Sterne Agee analyst Shaw Wu pegs the RIM's valuation between $5 billion and $7 billion for "various pieces of the company," or a stock price between $9.50 and 13.50, Forbes said. "While we believe there is intrinsic value in RIMM, we are unsure if a price of over $7 billion makes sense," Wu said in a recent research note. RIM's current market cap is roughly $6.6 billion. Wu believes RIM could be purchased for about $3.50 per share in cash, $2-$4 per share for its popular BBM chat client, $2-$3 for its new BB10 operating system, which has yet to make its official debut, and $2-$3 per share for its patent portfolio. Many pundits, including Wu, have speculated that Nokia, Microsoft, Samsung and Amazon may be interested in purchasing part of all of RIM, but Wu also adds Facebook to the mix. It's unclear what path RIM will take, but Wu also reiterated concerns that the Canadian government could stand in the way of a possible sale.